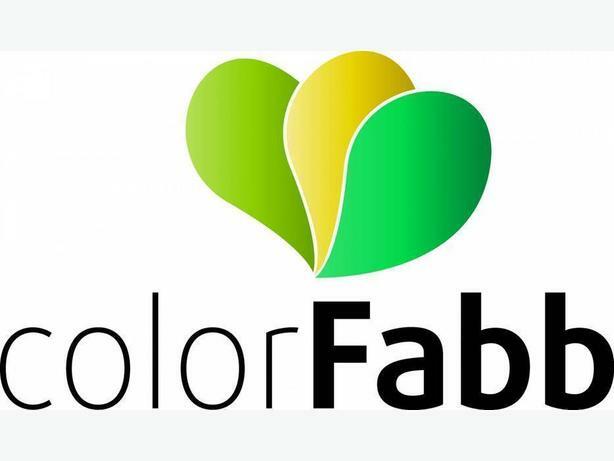 We currently have ColorFabb and FormFutura filaments in stock in a variety of colors. In the near future, we will also be carrying Moai SLA printers and Peopoly resins. Please check out our hub or facebook page for customer reviews and more information!